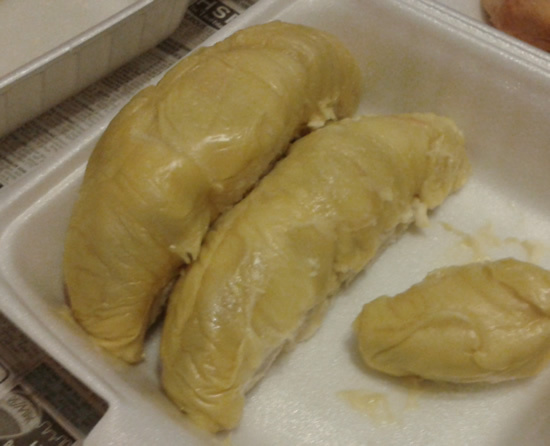 Each time I bought durians from these buggers from up north, I am not happy. The fruit is good but everything else was absurd. If I didn't want badly to get this for wifey, I wouldn't do business with these chaps. This is the last time. I think the place to go to is Tanglin Halt but I hate making the car smells afterward.